Don’t miss out. Book your place(s) on FORS Practitioner workshops in Crumlin. The series of workshops is running from now until the end of April and is offered free of charge to FORS members. As a FORS member, you are encouraged to attend this training, designed to assist and develop busy managers. It will also help you to meet mandatory FORS Silver and Gold professional development requirements, as detailed here. 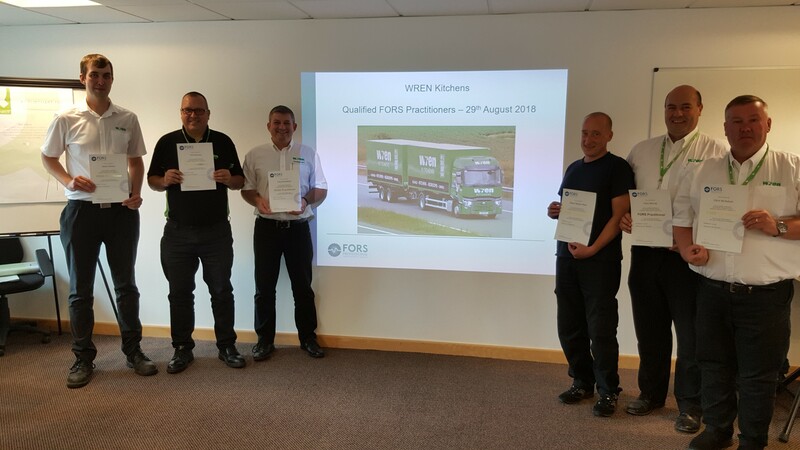 Completion of all 10 workshops means you will join an elite group of 1,300-plus operators that have reached FORS Practitioner status. As an added benefit, members are able to claim 2.5 CPD (Continuing Professional Development) hours for every FORS Practitioner attended – so a total of 25 CPD hours for the whole Practitioner series made up of 10 workshops.